Nigeria LNG Limited (NLNG) is pleased to sponsor The Nigeria Prize for Science and The Nigeria Prize for Literature. The prizes are aimed at bringing Nigerian scientists and authors to public attention and celebrating excellence in scientiﬁc breakthroughs and literary accomplishments in the nation. The yearly literary prize, The Nigeria Prize for Literature as sponsored by Nigeria LNG seeks to honour the best book by a Nigerian author within the last 4 years. The prize rotates around four literary genres: Prose fiction, poetry, drama and children’s literature. NLNG believes and expects that with The Nigeria Prize for Literature, the quest for a prestigious prize will improve the quality of writing, editing, proof-reading, and publishing in the country with far-reaching positive effect on print and broadcast journalism. Entries are hereby invited for the 2017 Nigeria Prize for Literature. The competition is open to published works by Nigerian writers irrespective of their place of residence. No book published before January 2013 will be accepted. An author will enter only one published work. Mere manuscripts will not be accepted. No book previously submitted for this competition may be re-submitted at a later date even if major revisions have been made or a new edition has been published. The prize will be rewarded for no other reason than excellence. This award carries the prize of one hundred thousand dollars ($100,000). At inception in 2004, the monetary reward was USD20,000, which was increased in 2006 to USD30,000. In 2008, it was again upped to USD50,000. In 2011, yet another signiﬁcant change in the administration led to the increment of the monetary reward to USD100,000 for each of the prizes. Ten copies of the entry and, if available, an e-copy, together with evidence of Nigerian citizenship (photocopy of Nigerian passport or National identity card), may be submitted either by authors or publishers in accordance with the genres in competition. Books should be submitted to Nigeria LNG’s External Relations Division, promoters of the prize, by the stipulated deadline (see below). Complete contact information, including full contact address, email(s), phone number(s), and other relevant contact information should accompany every submission. 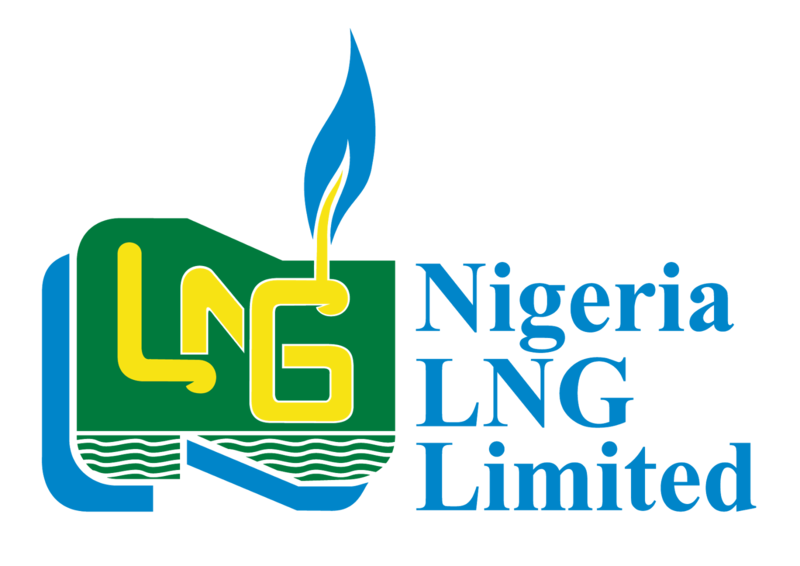 Nigeria LNG Limited (NLNG) is a liquefied natural gas (LNG)-producing company and a liquefied natural gas plant on Bonny Island, Nigeria. The company was incorporated as a limited liability company on 17 May 1989, to produce LNG and natural gas liquids (NGL) for export out of Nigeria. Winners of the Prize are announced in October, commemorating the ﬁrst export of LNG cargo by NLNG on October 9, 1999.